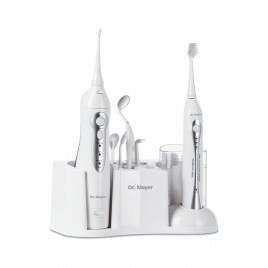 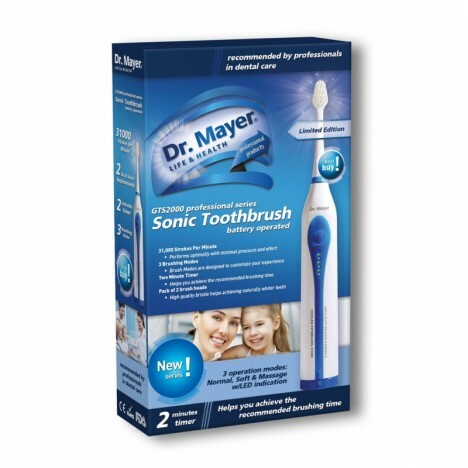 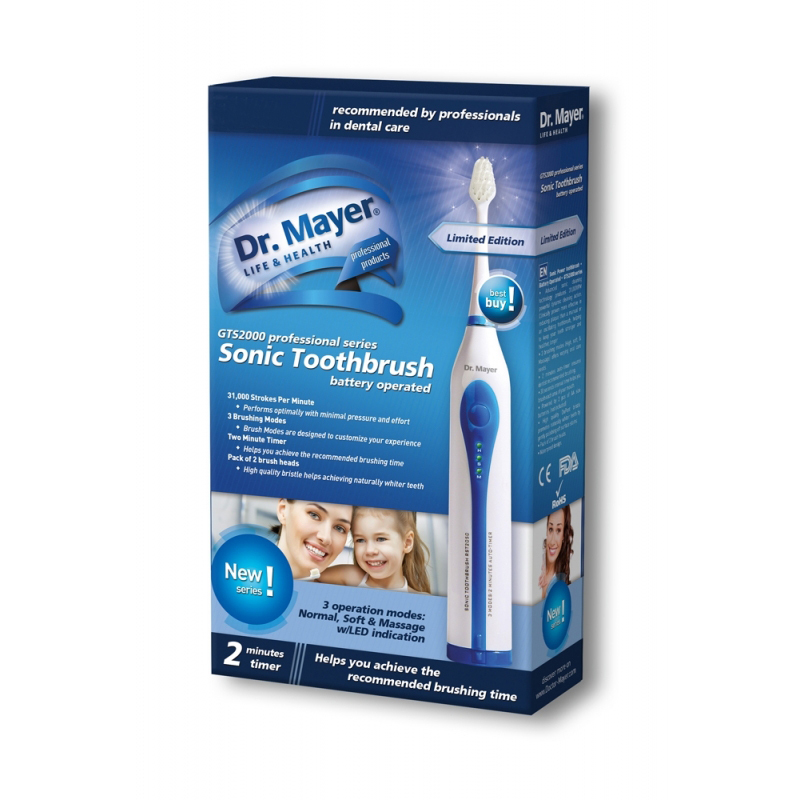 3 brushing modes (High, soft, & Massage) offers varying oral care needs. 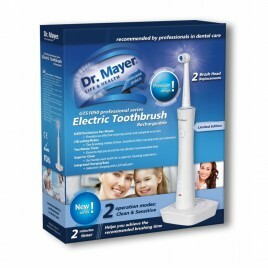 2 minutes auto-timer ensures dentist recommended brushing. 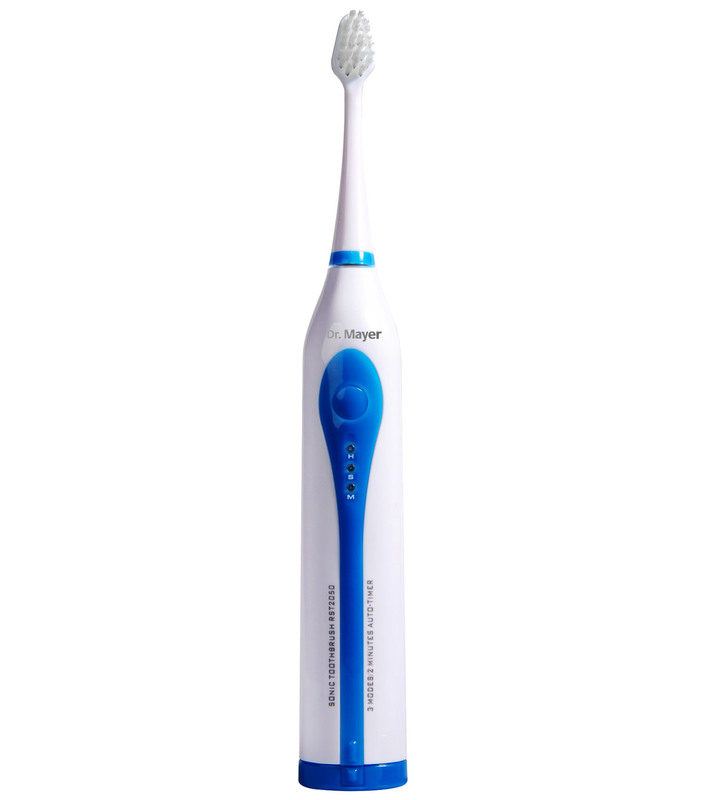 High quality DuPont bristle promotes naturally whiter teeth by gently polishing off surface stains.